An Ohio native and lifelong Presbyterian, Amy E. Gray is a practicing artist whose work ranges from small-scale contemplative images in silver leaf and egg tempera to large-scale temporary cut paper installations for worship spaces and conferences. Her ephemeral work explores issues of transience, rootedness, and the environment. Her theological interests engage the role of art making in formation, worship, and teaching and learning through embodied practices in theological education. 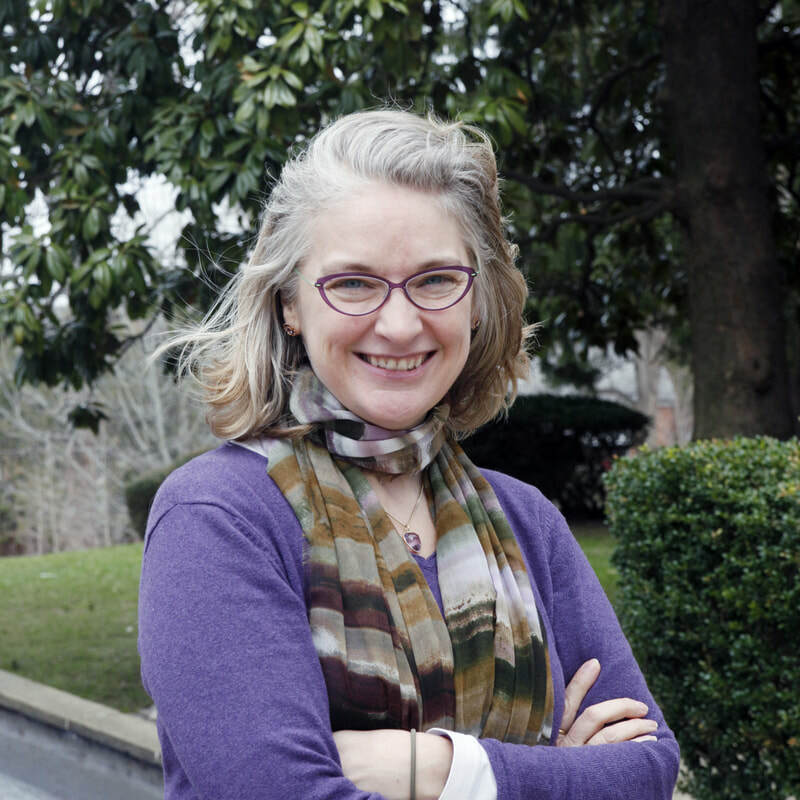 Amy is the Associate Director of the Luce Center for the Arts & Religion, and Assistant Professor of the Arts & Religion at Wesley Theological Seminary in Washington, DC.